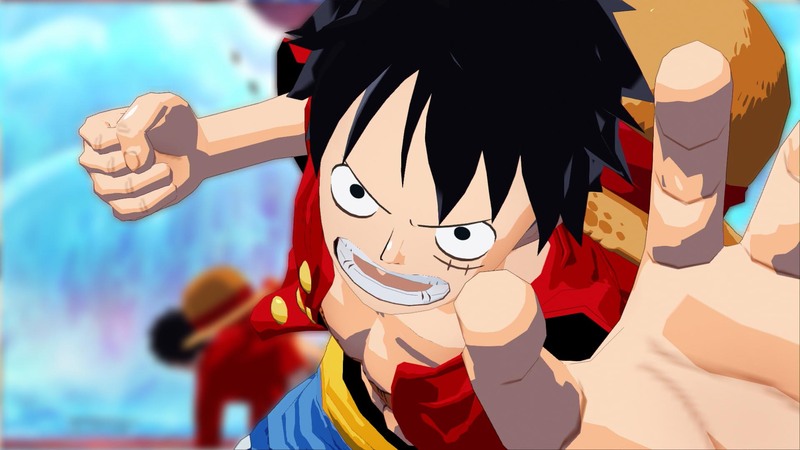 Set sail on this grand One Piece Adventure! 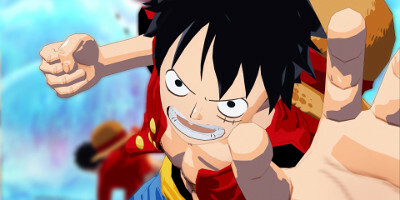 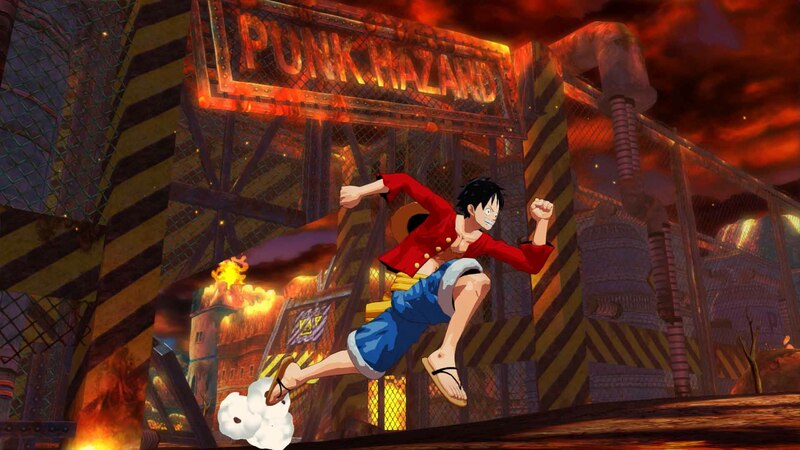 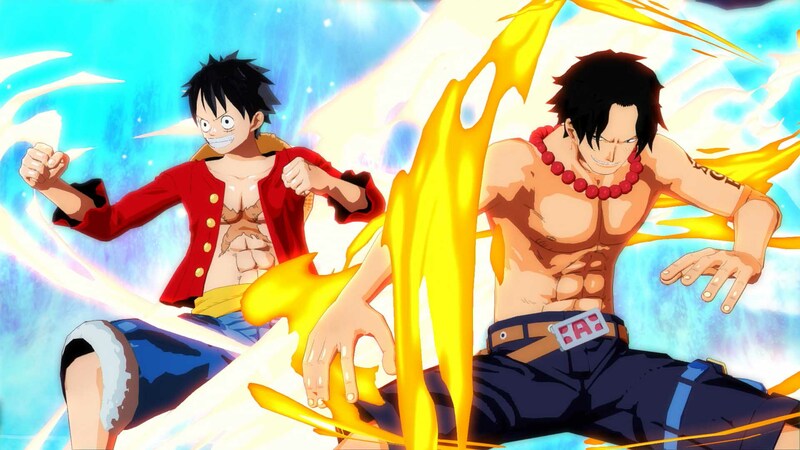 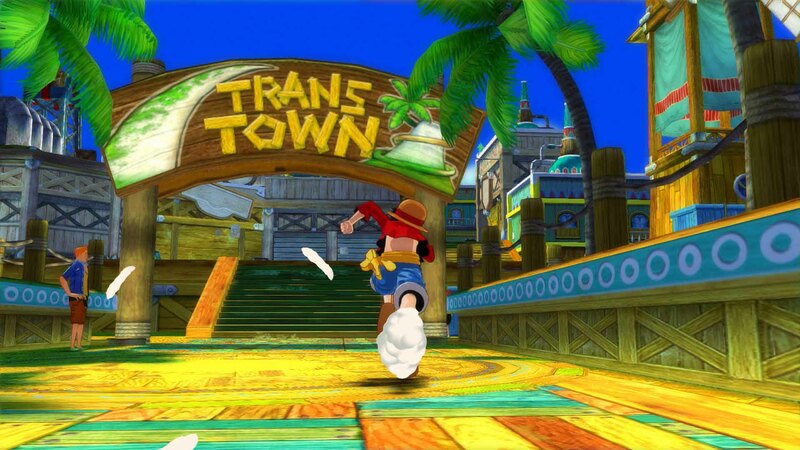 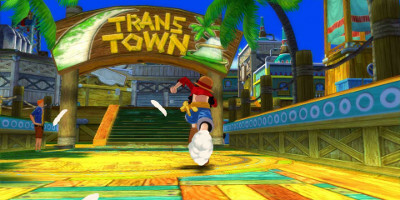 A unique One Piece adventure to be enjoyed in co-op, with characters designed by Eiichiro Oda and a game-exclusive scenario. 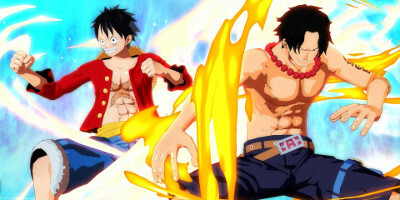 A remaster of the latest installment of the “Unlimited” series, with All DLC’s included. 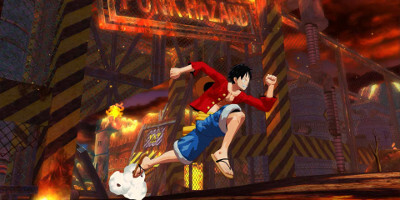 New Story and Characters: Pato and “Red” designed by Oda.